If you are organising private parties and want your guests to enjoy tasty food, book Lunchbox Chef today. We work with you to provide a range of delicious menus to suit all of your guest’s requirements. Our expert team are always on hand for help and advice on what foods complement each other. 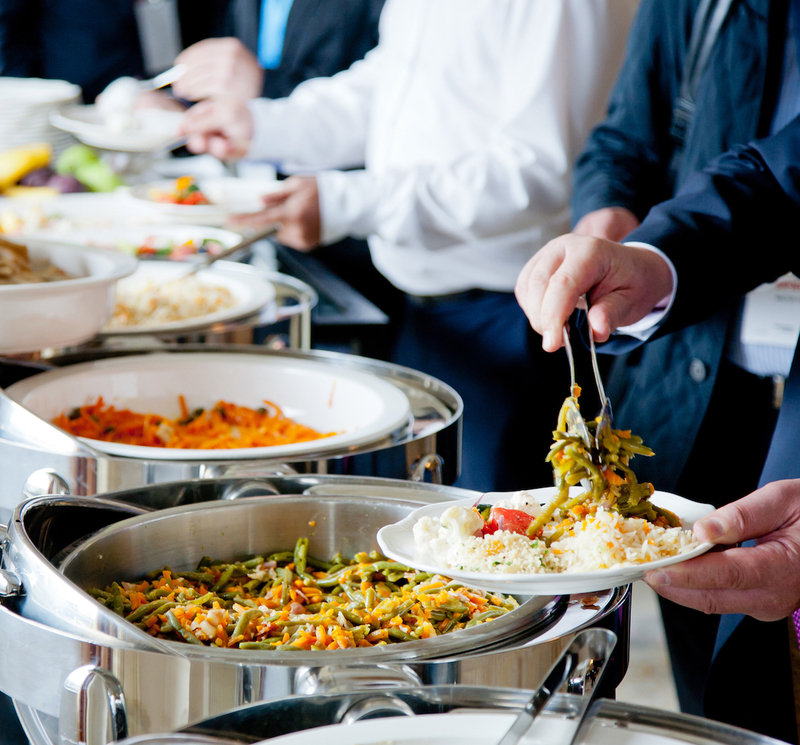 No matter what party you are organising, treat your guests to delicious food. We ensure that all the guests at your occasion will experience mouth-watering food. Whatever theme or style your event is, Lunchbox Chef are here to ensure that your private parties are perfect whether you are in Burnham, Beaconsfield, Taplow, Maidenhead or Slough. As well as organising the food for your event, we can help with marquees, entertainments, drinks and bars. We ensure with our lovely food and friendly waiters, your party will be a success.